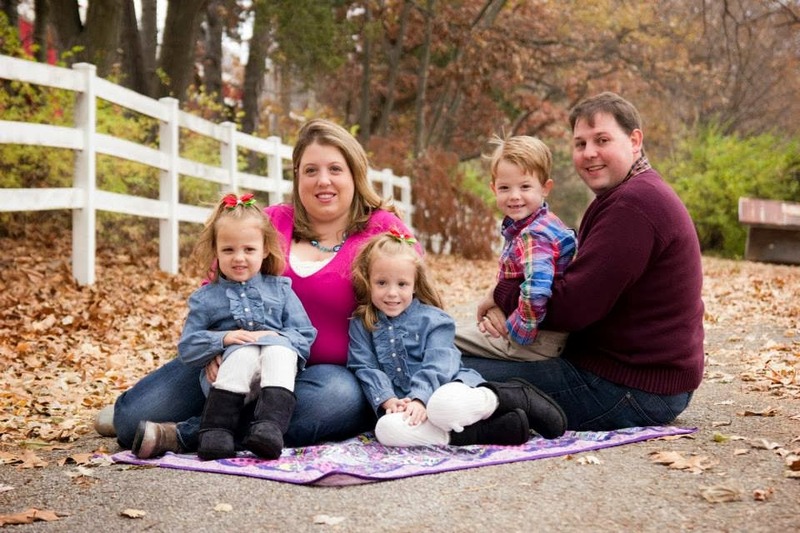 Its Friday which means yet another FREEBIE from Kroger. 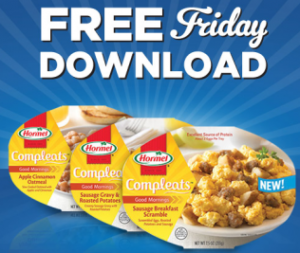 Hurry and download your FREE Hormel Breakfast Compleats Coupon. This can be used at Kroger through August 9, 2014. Please note: this coupon can ONLY be downloaded TODAY, but you'll have through 8/9/2014 to redeem. For more of the latest deals and greatest steals, stay tuned to The Coupon Centsation on Facebook.